Having a central heating and cooling system at home is a blessing to keep the home at a comfortable temperature all year around. Shifting from furnace to air conditioning or vice versa can put a heavy strain on the system. Thus, it is important to carry out some preventative maintenance services every 6 months to keep it is perfect working condition. To run your HVAC system efficiently throughout the year, follow these 5 HVAC maintenance tips. Dirty air filters often cause operation problems with your heating and cooling system. Thus, make sure to check the air filters regularly and clean them or change them as required. Did you know the ac filters can freeze if they are dirty and thaw, causing water damage? If you have reusable filters, pull out the tray and gently clean it with a soft cloth and some mild soap. If they are not reusable, change them frequently. Remember – Change the filter every 30 to 90 days. Owing to the weather conditions, an outdoor HVAC system can get extremely dirty. 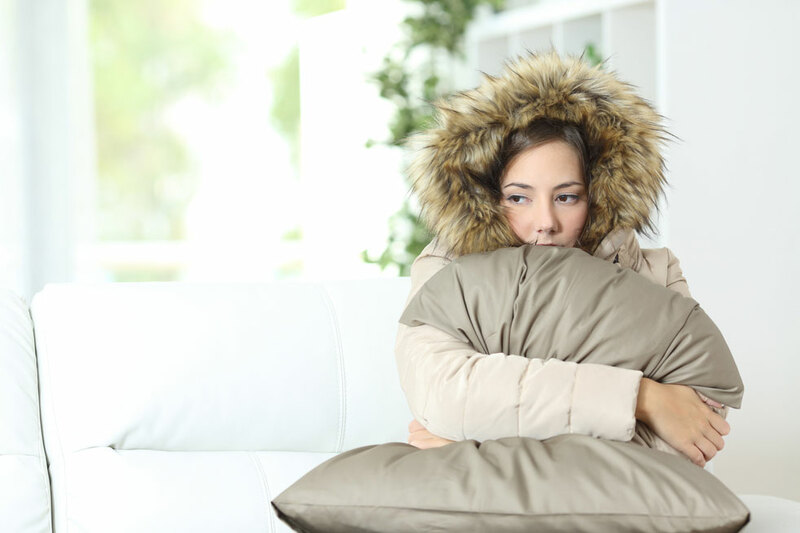 A dirty system takes up longer to provide the degree of cold or hot air to keep your home at a comfortable temperature. A clean HVAC system is more effective and helps saves money. Therefore, make sure there is no debris on top or sides of the heat pump or the air conditioning unit. Clean the heat pump and outdoor unit frequently to steer clear of pollen, leaves, and twigs. Tune-ups can be scheduled once a year to keep the HVAC system working in perfectly fine condition. Do you own ducted HVAC system? If so, vacuum the vents regularly to keep the dust and dirt from obstructing the air flow. The vents must not be obstructed with furniture or other household items. Also, remember to check the airflow to make sure it is not weak. If the airflow is weak, call Lee’s expert technicians right away. Do you want to save money on heating bills? If so, control the thermostat. If you have set the temperature high, yet the house fails to get warm, you may have a faulty thermostat. Replace the manual thermostat with a programmable thermostat. A programmable thermostat allows you to adjust the setting according to your needs. For instance, it reduces the temperature when you are sleeping and raise it just before you get up. Run your HVAC system efficiently by following these HVAC maintenance tips. Opting for regular repair and maintenance services will help you save a lot of money on energy bills and repair costs.